Over 30 years ago, ERS Building Maintenance, Inc. was founded as a small commercial electrical repair and maintenance company operating in its hometown of Baton Rouge, Louisiana. Since that time, ERS has grown into a multi-regional, multi-disciplinary full service maintenance and construction company. In August of 2004, Delta Tech Service, Inc. acquired ERS Building Maintenance and made ERS an official Gulf Coast Service Company. ERS currently services customers from Houston, Texas to Sarasota, Florida, and all areas in between along the Gulf of Mexico. Our goal is to continue to provide transparent quality service regardless of geography. ERS Building Maintenance, Inc. is truly unique in the types of service that we offer. 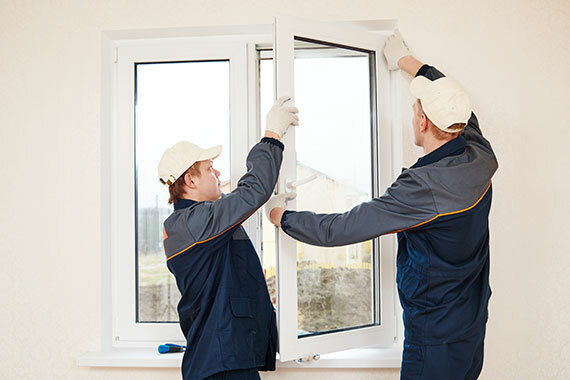 We have trained skilled craftsmen on staff that have experience and expertise in: electrical, sign repair and installation, and lighting; HVAC and refrigeration; construction, plumbing and landscaping. One call to ERS Building Maintenance offers the customer a multitude of solutions to their many, and often complex, repair and maintenance problems. ERS Building Maintenance is your One Stop Building Maintenance Solution. From ATM and Night Deposit Lighting Compliance Surveys to Turnkey Preventive Maintenance Facilities Management Programs, all service technicians that perform work in the customer’s facilities will exhibit courtesy, professionalism, and employ safe work practices in accordance with ERS Building Maintenance’s Safety Procedure and Policy Manual. We will solve the customer’s problems and will leave a clean and orderly work area before vacating the premises.